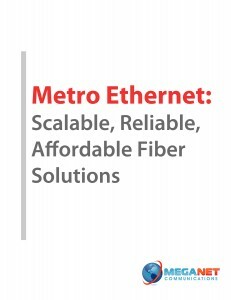 Download our free Metro Ethernet eBook – “Scalable, Reliable, Affordable Fiber Bandwidth Solutions”! Is your business considering moving to Metro Ethernet for your Internet bandwidth, to get the fastest Internet speed commercially available? Our eBook will provide you with the information you need to help guide you along your research and decision process as you review your Internet options. With so many different bandwidth offerings out there, it’s important to help determine which is the best fit for your business. Metro Ethernet is the perfect upgrade path for businesses currently on T1 or bonded T1 services that simply need more Internet bandwidth to get the fastest Internet connection available to them, or companies using a combination of access services to maintain uptime for mission critical Internet services. 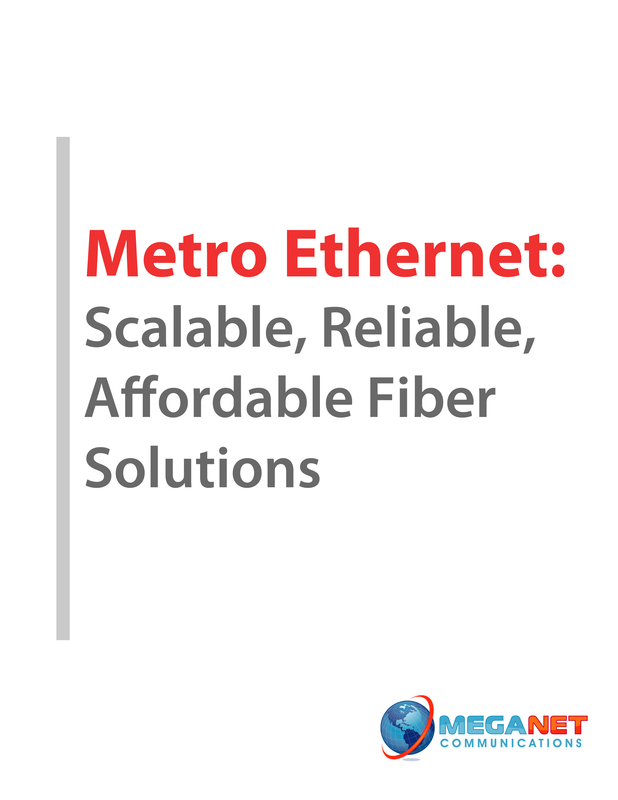 If you’re considering Metro Ethernet, our free eBook will help provide you with the information you need to help your research. eBook will be delivered via email.